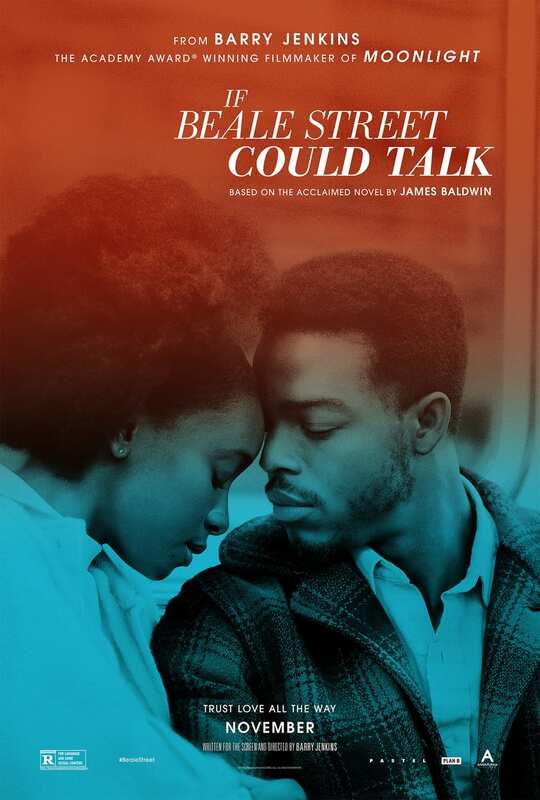 If Beale Street Could Talk, In limited release. KIKI LAYNE (BFA, Acting, ’14) stars as Tish Rivers. The New York Times article calls KIKI LAYNE (BFA, Acting, ’14) a “breakout star” in Barry Jenkins’ upcoming film If Beale Street Could Talk. The film debuted recently at the Toronto International Film Festival and receives its theatrical release on 11/30/2018. Check out the films teaser trailer below. KRISTIN E. ELLIS (BFA, Acting, ’11) received a nomination for Best Featured Actress in a Play for Paradise Blue at TimeLine Theatre Company. KIKI LAYNE (BFA, Acting, ’14) received a nomination for Best Featured Actress in a Play for Octagon at Jackalope Theatre Company. SHADANA PATTERSON (MFA, Acting, ’15) received a nomination for Best Actress in an Ensemble for Yellowman at Fleetwood Jourdain Theatre. KEMATI PORTER (MFA, Directing, ’03) received a nomination for Best Direction of a Play for By The Apricot Trees at eta Creative Arts Foundation. JACQUELINE WILLIAMS (BFA, Acting, ’87) received a nomination for Best Leading Actress in a Play for A Wonder In My Soul at Victory Gardens Theater. Blood at the Root, The Yard at The Frontier, closes 4/29/2017. 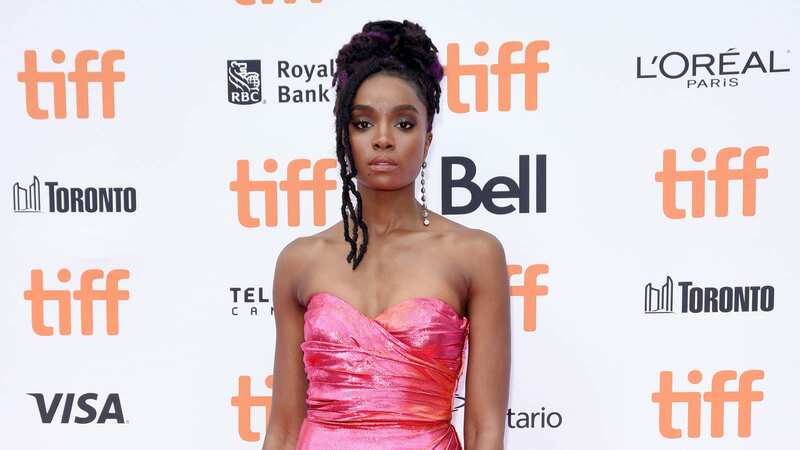 KIKI LAYNE (BFA, Acting, ’14) is the movement director. KIKI LAYNE (BFA, Acting, ’14) is a participant in CBS’s Drama Diversity Casting Initiative. Octagon, Jackalope Theatre Company at the Broadway Armory, closes 12/11/2016. KIKI LAYNE (BFA, Acting, ’14) is in the cast. Byhalia, Mississippi, Definition Theatre Company and The New Colony at the Steppenwolf Theatre, closes 8/21/16. 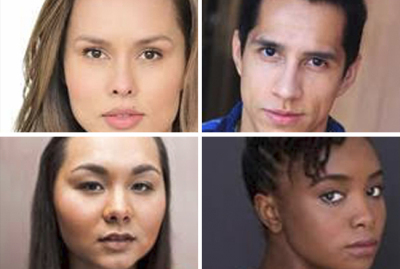 KIKI LAYNE (BFA, Acting, ’14) and TIFFANY OGLESBY (MFA, Acting, ’14) are in the cast. Good People, Redtwist Theatre, closes 8/23/15. KIKI LAYNE (BFA, Acting, ’14) is in the cast. CATHERINE MILLER (BFA, Dramaturgy/Criticism, ’14) is the dramaturgy and casting director.